We love our pets and so do you! 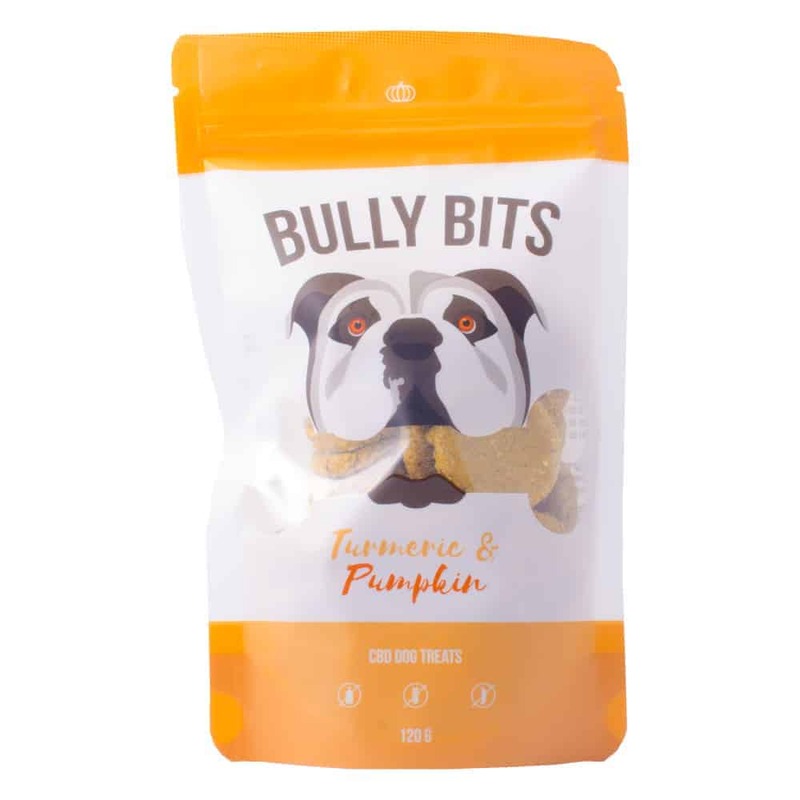 Treat them to 100% fair trade organic, gluten, grain and soy free dog treats, infused with solvent-free CBD. No fillers or artificial flavors. Only the finest of ingredients, because our furry loved ones deserve nothing but the best! Purchase this product now and earn 23 Goldbucks!